...the ultimate Rock Band Carnage!! A band must have maximum 8 and minimum 3 members. Original compositions are allowed. Print out of lyrics to be given to judges. The song may have English/Hindi lyrics. Each band will be given 25 minutes on stage (including entry, setup time, sound check and performance). In case the event gets delayed, the organizers reserve the right to reduce the time slot for each band without prior notice. Marks will be deducted for exceeding time limit. IMI reserves the right to disqualify any band at any point in time, in case of misbehavior or subordination of the esteemed judges. In case of any conflict, the judge's discretion will be taken as the final word. Results once declared are final and abiding. In case of any damage to the provided equipment, the band will be fined for the damage and may be disqualified. The decision is dependent on the nature of the damage and the judge's discretion. Slotting details are subject to changes. 5 Piece standard drum-kit would be provided along with the amplifiers and stage monitors. Bands need to register and provide a link to their Youtube channel, Facebook profile, Band profiles (ReverbNation.com/SoundCloud etc.). Selected bands will be invited to the campus for performance. All the above points are subject to change in case of adverse situation. 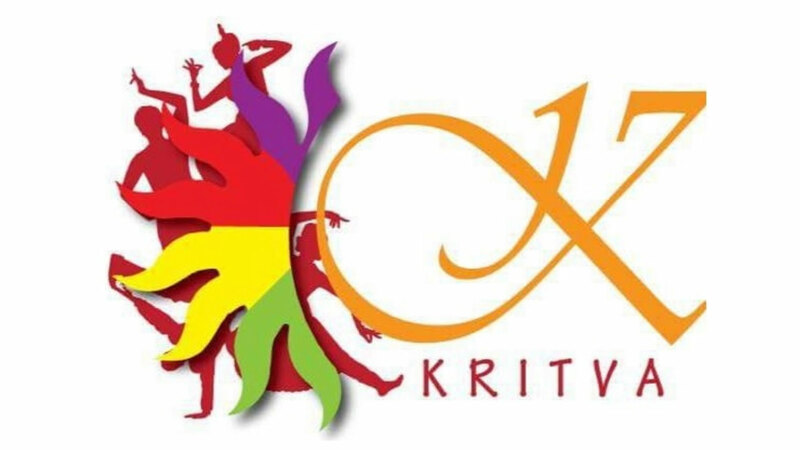 Please check the Kritva’18 Facebook page regularly for any minor/major change to the above rules or any updates. Participants are advised to be active on the page for regular updates. They are also free to call the organizers for their queries.